Sílvia Fenoy prepared a very interesting presentation on unusual sports. Silvia is 13 years old and studies English at Mind the Gap in Callús. Take a look at her presentation. 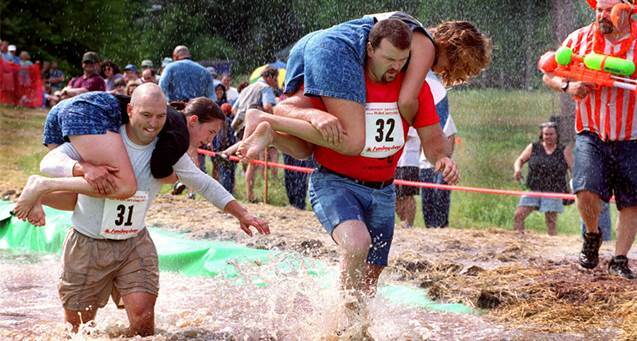 There are some really unusual sports from all around the world! Thanks Sílvia!